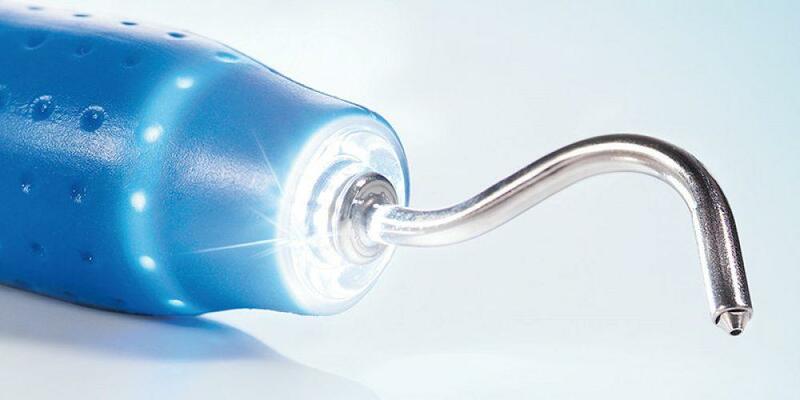 LM-ProPower AirLED’s premium features make it a perfect cleaning tool for professional dental care. It can be used effectively and safely in periodontal treatment for both dispersion and mechanical removal of biofilm, plaque and stains in the oral cavity. It is a reliable treatment that does not harm the tooth surface. 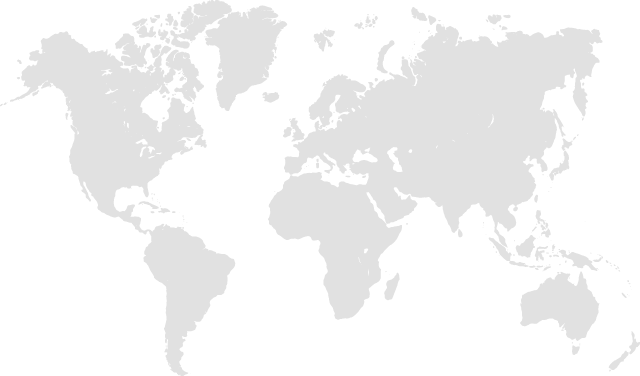 Biofilm is a soft bacteria layer consisting of a large number of different kinds of micro organisms. It is located everywhere in our oral cavity. Implant surfaces are equally affected by biofilm. A thorough removal of biofilm is necessary when treating periodontitis both during the initial therapy and periodontal maintenance therapy. 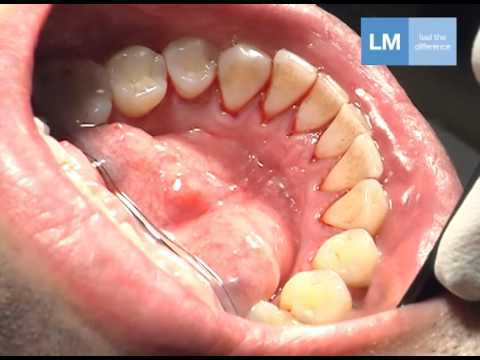 Air polishing can be used for example in regular prophylaxis and recall visits. For implant maintenance, air polishing provides a perfect solution which is tender yet powerful. Polishing powder jet has an abrasive impact and the level of it is depending on the powder type, air pressure, water/power ration, distance between the nozzle and tooth as well as the instrumentation time on the tooth surface. During air polishing treatment it is therefore important to keep the nozzle constantly moving in a circulate motion and protect the soft tissue area. 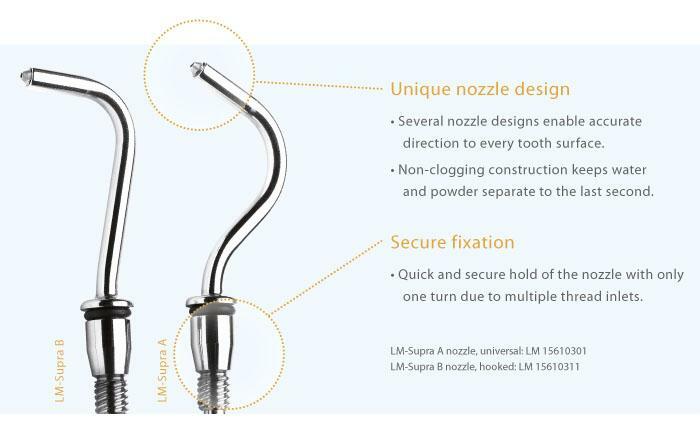 The LM-AirLED has a significantly narrower nozzle jet compared with other competing devices and is easy to target into the treatment area reducing the risks for soft tissue damage.